Saudi Arabia’s civil aviation authority, GACA, has introduced drone permits (licenses) for both personal and commercial flights of drones. The permits can be obtained through GACA’s website. Recreational permit (personal use) will cost SAR 250 ($65) and commercial one will cost SAR 500 ($130). The online portal can also be used to renew the permits, request re-issuance of lost license, and change of drone ownership, or the registration. Applicants must have a national identity card or iqama (residence permit), and make and the serial number of the drone when applying for the permit. For the commercial permits, applicants are also supposed to go through a training course by GACA. Those who want to import a drone have to obtain custom clearance by registering the drone (using serial number) on GACA’s website. “If the drone is registered, Saudi Customs will allow it into the country, no problem,” said GACA (via Arab News). 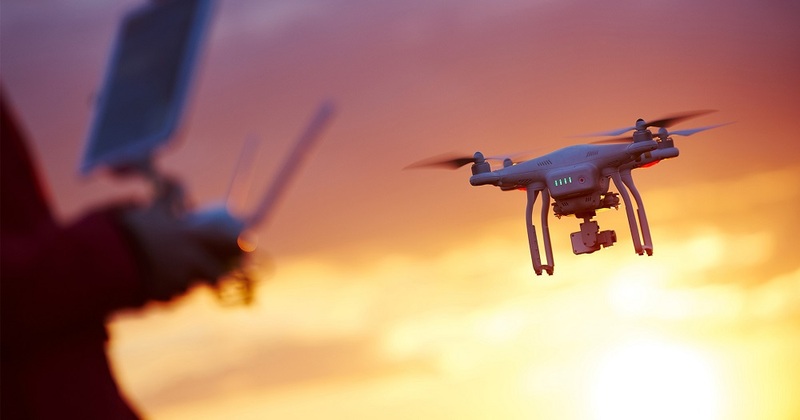 A Saudi filmmaker, Seif, speaking about the development with Arab News, said, “There was always a great deal of confusion regarding drone permits. Where you were referred to depended on who you asked and you ended up not flying or flying illegally.” Not anymore.